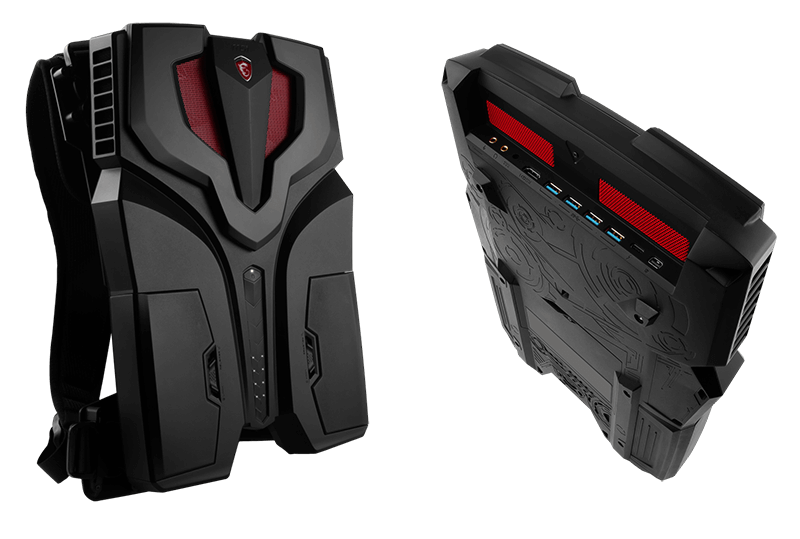 MSI VR One is a gaming PC designed for virtual reality and optimized for the HTC VIVE. The goal of the VR One is to remove the main limitation of current VR systems: you have to stay close to the PC. Thanks to the VR One, you can play VR games without thinking to the cables. The VR one is not a notebook, it’s a real PC. The VR One comes with an high-end Intel Core i7 processor and NVIDIA extreme level GTX 1070 graphics card. 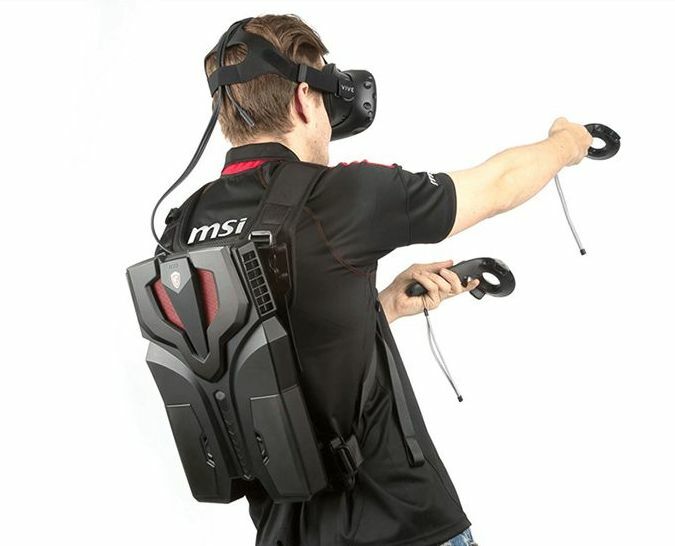 MSI VR One homepage is available HERE. The full press-release can be found HERE. lol… does it take “D” cells?